This month, while you enjoy the beginning of fall, prepare for Halloween with your family, and get ready for the holidays, don’t forget to think pink. October is National Breast Cancer Awareness month, and in addition to providing our clients at Patrick Taleb Hair Salon in Weston with the latest hair trends and styles, we are proud to be supporting the Broward Health Foundation to help in the fight against breast cancer. Pink Hair Extensions: Add a touch of pink to your hairstyle this October by wearing a pink hair extension from Patrick Taleb Salon. Hair extensions are $20, and a portion of all the proceeds raised during this month-long event will be donated to the Broward Health Foundation to support National Breast Cancer Awareness Month. 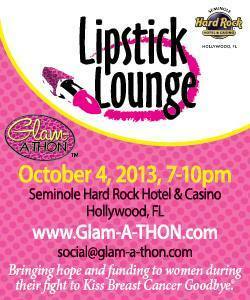 Join us, and go PINK for charity! Every woman has a 12% chance of developing invasive breast cancer at some point in her life. Excluding cancers of the skin, breast cancer is the most frequently diagnosed cancer in women. Breast cancer ranks second among cancer deaths in women (after lung cancer). In the U.S., a woman is diagnosed with breast cancer, on average, every 2.5 minutes. 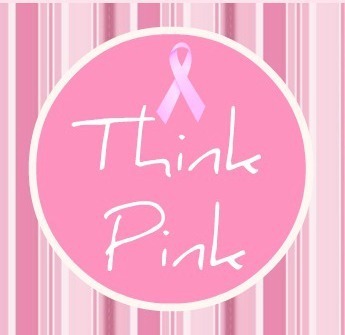 Due to early detection and advances in treatment, death rates of breast cancer have decreased by 2% in the last decade. What will you do to help support Breast Cancer Awareness month? Share with us in the comments below. Warmer, darker tones are trending hair colors this fall. So, what better time to switch things up with your hair and go a shade darker? Now, you can with our new “Lunchtime” Partial Lowlights hair service at Patrick Taleb hair salon in Weston. Lowlights involve darkening hair sections with tones that are darker than your natural hair color. This new service is ideal for blondes that want to look a little warmer for the fall. You could also go a shade or two darker all over with a demi-permanent toner or gloss. If you want a change this October, stop by on your lunch break for a new look in just half an hour. Whether you want to go darker with low lights, go from blonde to brown, auburn or red, or, go from light brown to chocolate brown, we’ve got the color for you. Take advantage of this limited-time hair special at Patrick Taleb Salon today. Call us at 954-389-4600 to schedule your appointments, and just mention “lunchtime lowlights.” We’ll take care of the rest! What hair color do you want to try for the fall? Let us know in the comments below! Blow Dry Bars have been popping up in all the big cities, like New York, Los Angeles & Austin. And, the convenience of these blow dry-only salons is the true success behind them. Today’s working women and full-time supermoms don’t always have the time to relax and enjoy an afternoon at the hair salon. But, they still need their hair done – and, understandably, they want it quick, easy & hassle-free. 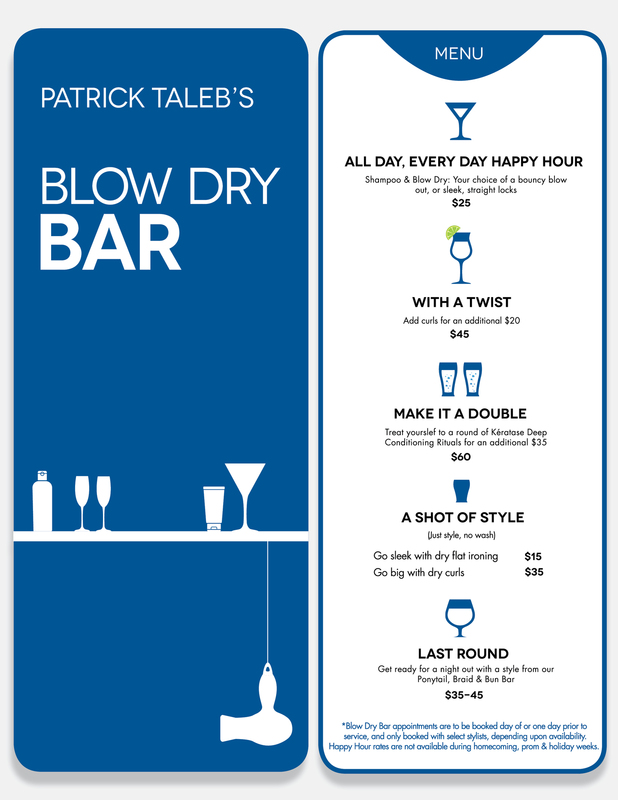 To extend this convenience to the women of South Florida, Patrick Taleb Salon in Weston has introduced a new “Blow Dry & Style Bar” within the full-service salon. This new service offers “Happy Hour” rates for blow drys and hairstyles all day, everyday. It’s perfect for the working woman who needs a quick blow out before work, or the ladies who want to get dolled up before a night out. Blow Dry Bar appointments are booked the day of or one day prior to service. Walk-ins are welcome. Appointments are booked with select Blow Dry Bar stylists, and subject to change, depending upon availability of junior artists. Happy Hour rates are not available during homecoming, prom & holiday weeks. The Happy Hour Blow Dry: You’ll receive a shampoo, scalp massage and your choice of a bouncy blow out or sleek, straight locks in just half an hour for $25. With a Twist: For a fancier do, you can add curls to your look for an additional $20. Make it a Double: Treat yourself to a round of Kérastase deep conditioning rituals for an additional $35. Last Round: Get ready for a night out with a style from our Ponytail, Braid & Bun Bar for $35-45. Now, you can say goodbye to bad hair days for good! Call us at 954-389-4600 for your Blow Dry Bar appointment today. Summertime is here, and with the harsh South Florida weather and humidity this time of year, products to tame, hold, and style hair are more important than ever. 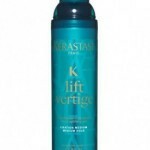 As a Kérastase salon in Weston, FL, we swear by these luxury treatment products. 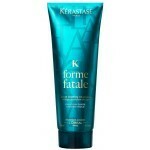 But now, Kerastase has gone beyond cleansing and treating the hair – this July, they introduce luxury styling. 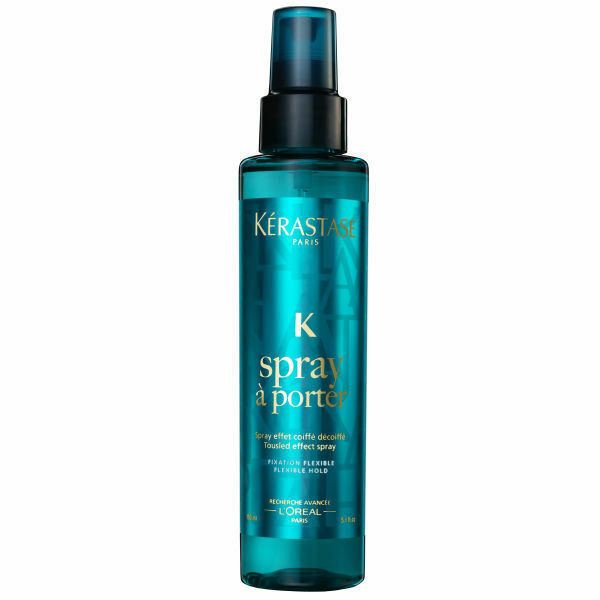 Spray à Porter: This texture spray creates instant beach waves without the damaging salt water or stickiness. 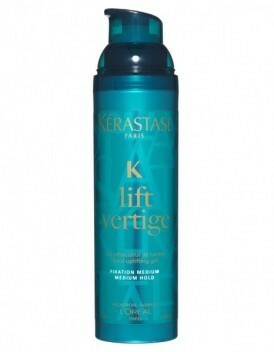 Lift Vertige: This root-uplifting gel elevates the roots without a “dry” feel. It provides volume and lift, and adds shine – the ultimate product to bring hair to new heights! 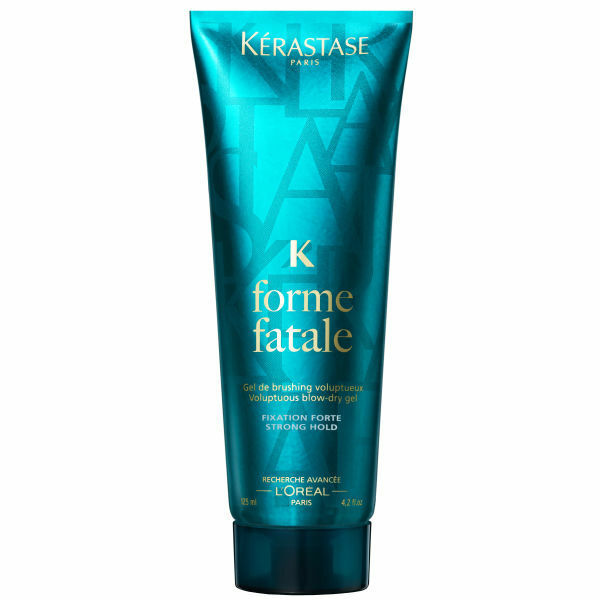 Forme Fatale: This blow-dry gel shapes hair to give all-over volume that lasts. 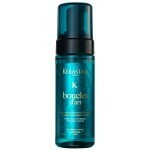 It melts into the hair to give hold with free-flowing movement, & can be applied to dry hair to tame fly-aways. Mousse Bouffante: This volumizing mousse is applied on towel-dried hair to thicken strands and produce all-over volume. With collagen as the key ingredient, bigger is always better. 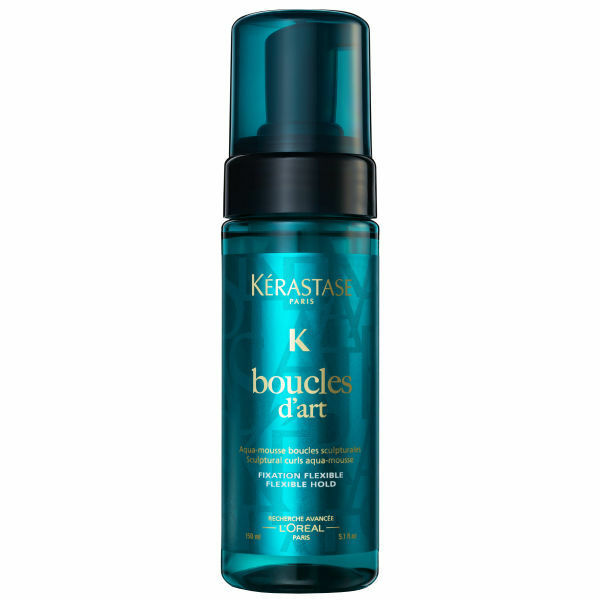 Boucles d’Art: If your hair is naturally curly, this is the product for you. This light-weight foam defines curls and waves, adds softness and shine, and smoothes for a frizz-free look. Powder Bluff: This spray powder creates texture and body with softness and no residue. 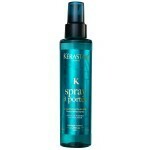 It’s an instant style refresher and helps to absorb oil –so, it’s also the perfect dry shampoo! Touche Finale: Just a few drops of this polishing serum makes hair more shiny and defined. This finishing also creates softness, frizz control, and can also be used as a detangler. Laque Dentelle: This new hairspray sets all styles in place with a flexible, long-lasting hold. 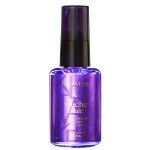 It controls frizz, is excellent with heat tools, and has color protection and UV protection. 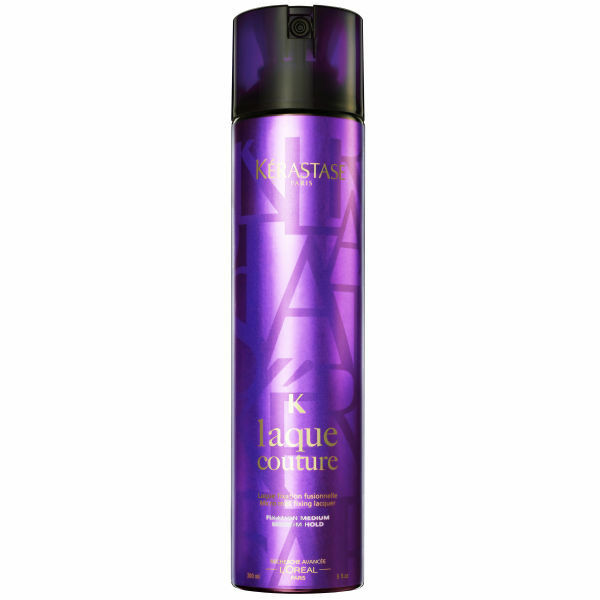 Laque Couture: This hairspray provides medium hold without the crunch of stronger hairsprays. This new product sets and locks styles, and also has color and UV protection. 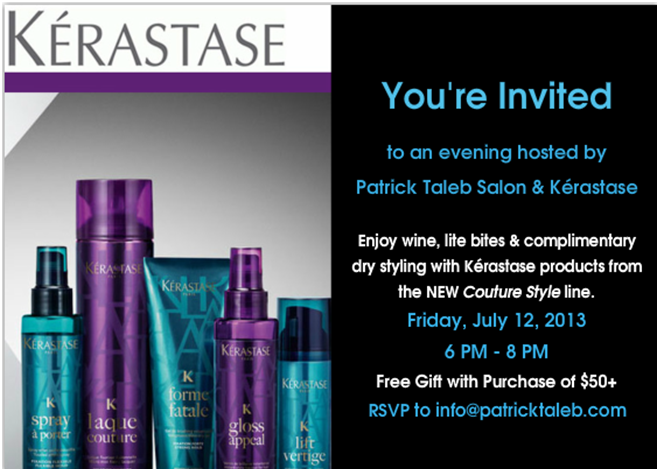 To be the first in South Florida to experience these new Kerastase products, and enjoy a night of drinks and desserts, join us July 12th from 6-8 PM at Patrick Taleb Weston Salon. Please RSVP to info@patricktaleb.com. Space is limited. Summer is approaching, and we have a lot of new and exciting things going on at Patrick Taleb Salon in Weston. From news about our new location and grand opening, to salon specials, charity events and new Kérastase products, our team is keeping busy with all things hair-related! A Month Away from Moving Day! 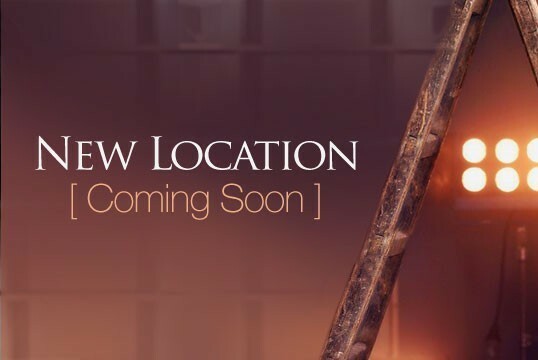 The Patrick Taleb team is excited to announce the grand opening of our new location, June 1st. We are moving to our own building and new, state-of-the-art salon, located at 1585 Northpark Drive in Weston. Stay tuned for our grand opening party on June 15th – more details to come. And, until then, visit us at our current location, and become a fan on Facebook for a look at the new salon, moving details, exclusive giveaways, promotions and events. For a limited-time, we are offering each of our guests a manicure and pedicure with our newest nail technician, Kimberly, for a special price of $50. 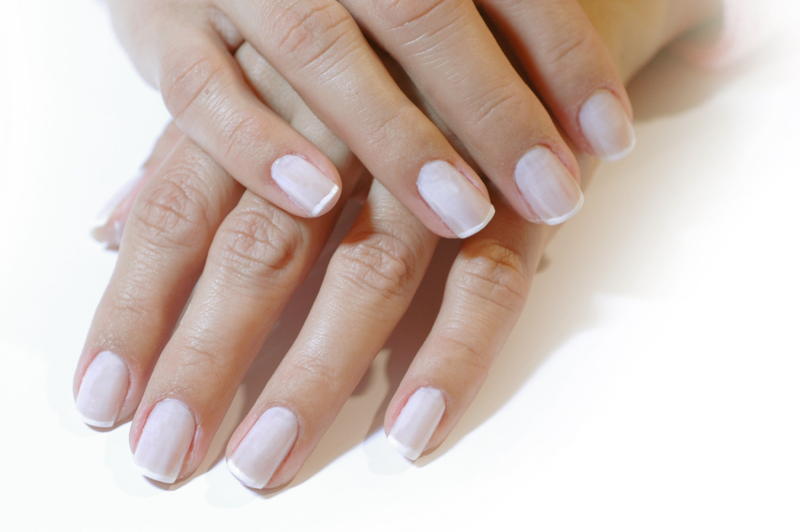 Kimberly also offers Shellac services, a manicure and pedicure polish that lasts for two weeks without chipping. Be sure to ask for Kimberly on your next visit. 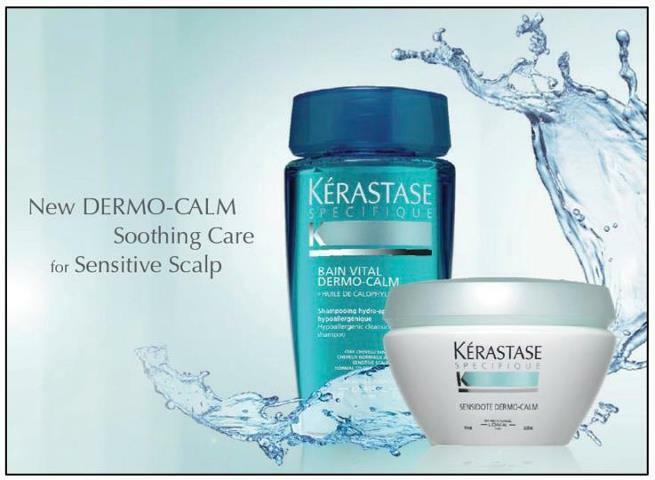 Dermo-Calm, the best selling Kérastase shampoo in Europe, is now available at Patrick Taleb Salon in Weston! This new line caters to individuals with sensitive scalp and gently cleanses, while soothing the skin and hair fiber. Plus, it smells amazing! Ask us about this new shampoo and mask at your next visit, and try it out for yourself – we guarantee you’ll love it. 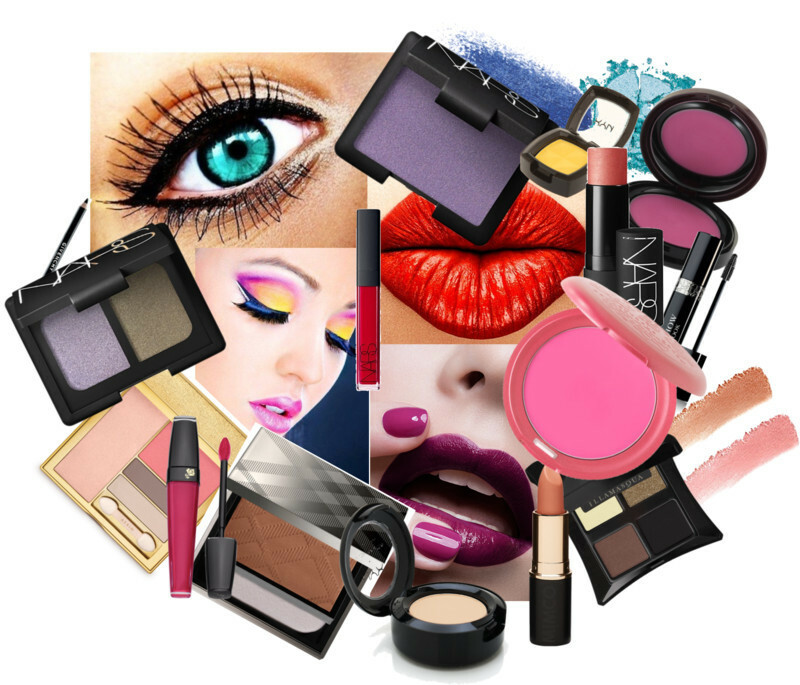 Need your makeup done for prom, weddings or events? 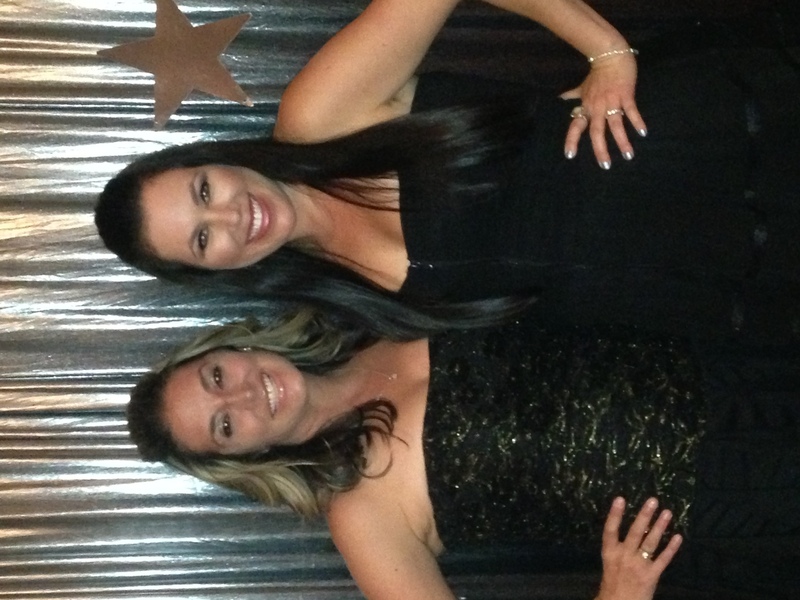 We are proud to introduce our newest makeup artist, Cenya, to the Patrick Taleb team! Help us in welcoming Cenya, and book your appointments with her today. Cenya is a specialist in airbrush makeup, and is here to compliment your hair, and make you look fabulous for any occasion! 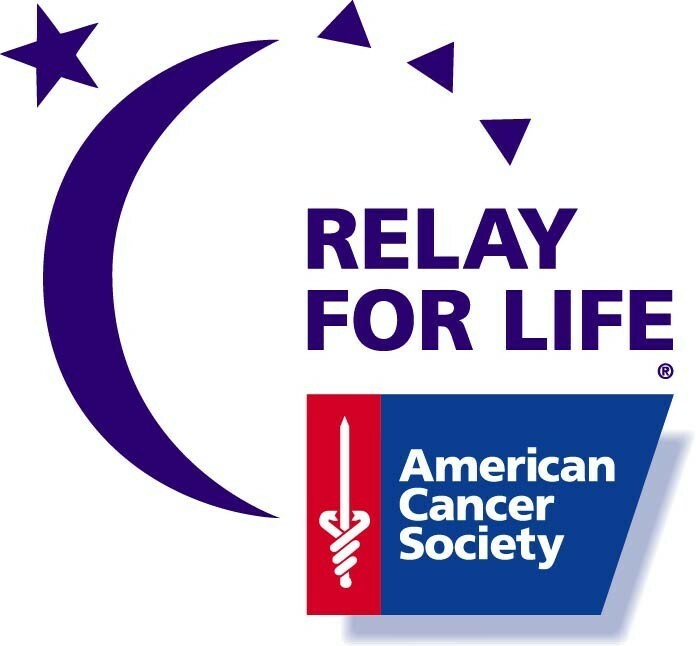 On April 27th, our team participated in this year’s Relay for Life at Cypress Bay High School, and hosted a “Cut-A-Thon” to raise much needed funds for the American Cancer Society. We offered $20 haircuts, hair braiding, and polish changes, in which all proceeds went to this important cause. 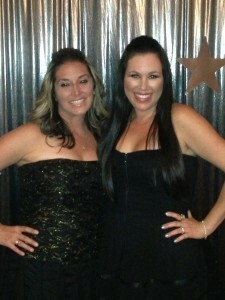 We had a great turn out, and the event was a huge success! We truly appreciate everyone that participated. Stay tuned for more information about all the latest Patrick Taleb Salon news and events! 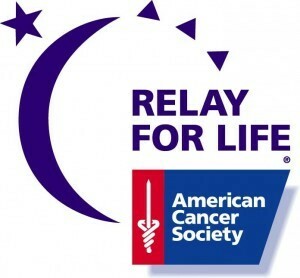 On April 27th, the team at Patrick Taleb Salon in Weston will host their annual “Cut-A-Thon” to raise funds for the American Cancer Society’s Relay for Life at Cypress Bay High School. This overnight community walk will raise much needed funds to help find a cure and better treatment options for cancer patients nationwide. The stylists at Patrick Taleb Salon will be in attendance, and will be hosting a “Cut-A-Thon” – offering $20 haircuts to raise money for this meaningful cause. Five dollar polish changes, as well as colorful spray painting and hair braiding will also be available to go along with this year’s Carnival theme; and, all proceeds from the event will go to the American Cancer Society. 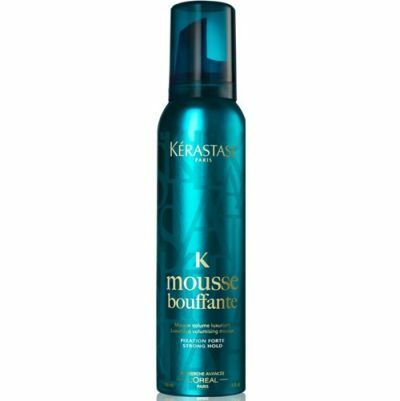 The participants in this year’s Cut-A-Thon will also be entered in a drawing to win a basket of Kérastase products, valued at $130. The salon’s goal this year is to raise at least $1,000 for the American Cancer Society, and they are confident that they will raise more money this year than any other year. To be a part of this year’s Cut-A-Thon, and help raise money for Relay for Life, join the Patrick Taleb Salon team on the track starting at 7:00 PM on Saturday, April 27th. 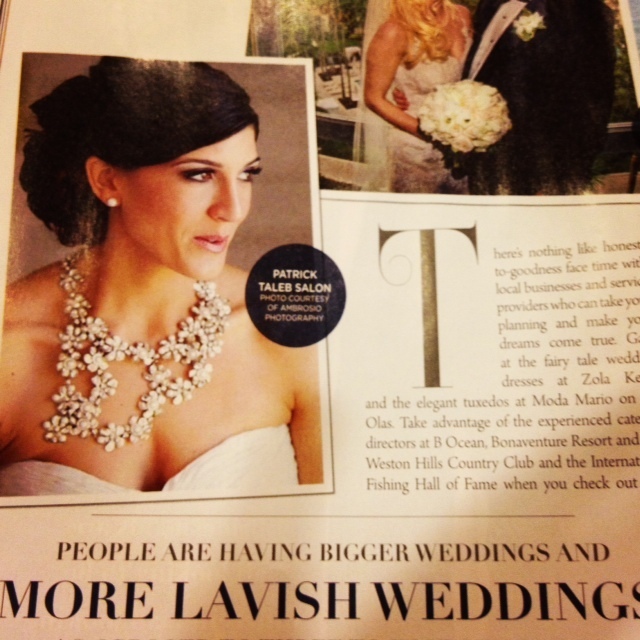 April’s issue of THINK Magazine included a guide to over the top weddings – including the best of the best in attire, venues and hair. Patrick Taleb Salon was recommended as the premier salon for bridal hair and makeup, both in-salon or at the destination of choice. The salon was also described as “different from the rest” in that our stylists offer their services throughout the wedding party, where brides can change their hairstyle and makeup for different events throughout the night, from the ceremony to the reception. We participated in the Early Childhood Center Temple Beth Emet annual Big Event to raise funds for their schools. This year’s theme was prom through the ages. Patrick Taleb Salon donated gift certificates to the silent auction, and did the hair for the event chair and silent auction chair for the event, Rachel Collin and Lisa Slingbaum. Each year, Patrick Taleb Salon has been recognized as the “Best Salon in Weston” by the U.S. Commerce Association for exceptional customer and community service. We are truly thankful to all the service providers who have made this honor possible yet again! For more up-to-date news about Patrick Taleb Salon and our grand opening, became our fan on Facebook, and follow us on Twitter.